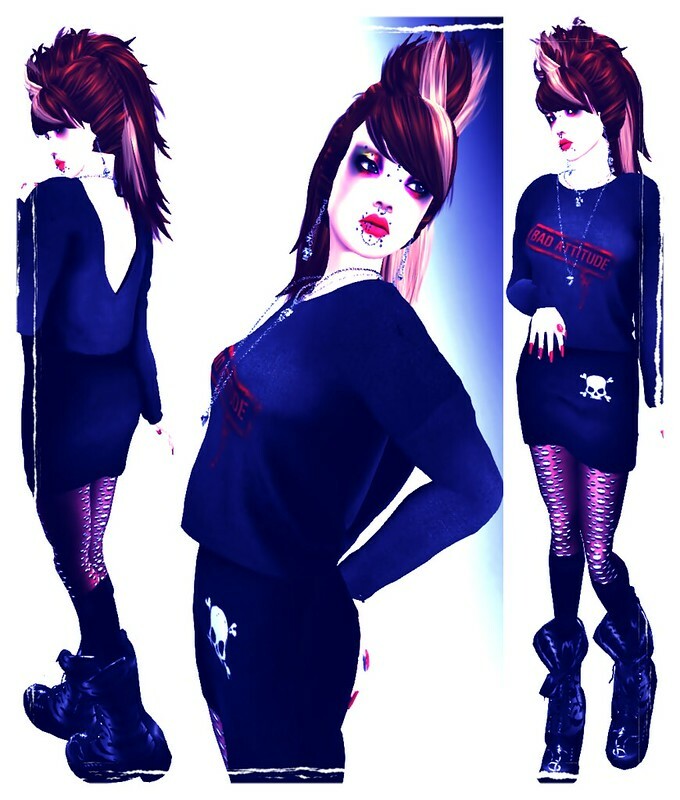 Blog Relacionado a Tudo sobre moda em second Life . Freebies , Hunts , Lucky Boards ,Sale and New . Lembrando que freebies etc podem ser por tempo limitado . Here TP: ! Vivace ! Comes with mesh dress and mesh hat (non-rigged).
! 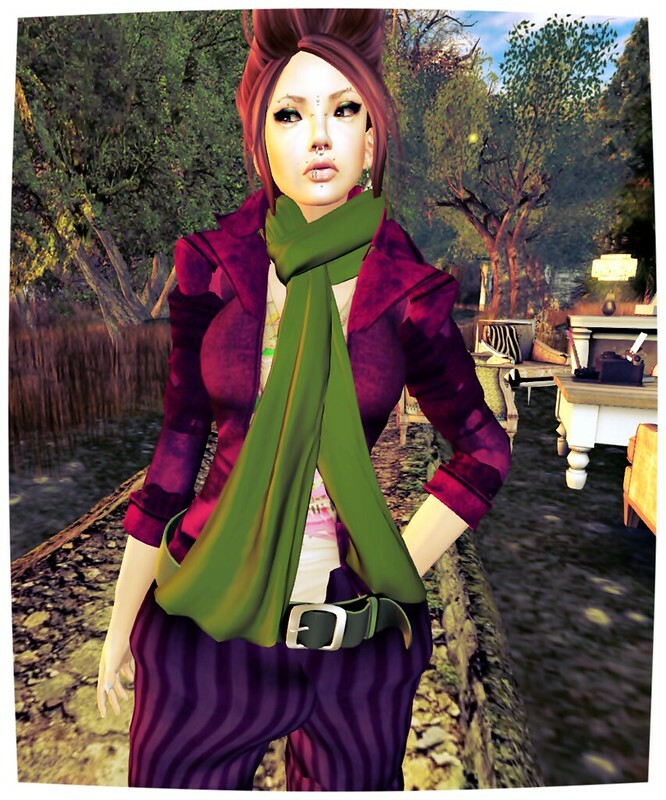 SILVIAFAS IN SL ! NEW LOLA TANGO VALENTINES RELEASES (A limited quantity are discounted)! Don't rent from Lighthouse Rentals.